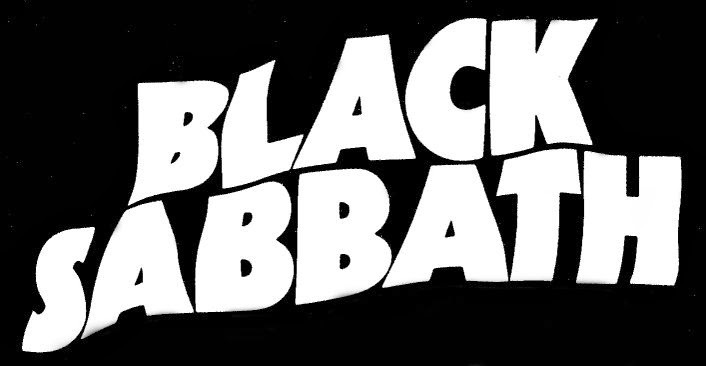 those specific fabulous four, Black Sabbath still are the real deal! presence of the actual persons that wrote all those classics 40 odd years ago. when I saw and entered another kind of Cult, the Blue Öyster one). the young lady in Black Sabbath’s first record has on her face. play throughout the show and from the last record, they take us to the first. her, we smile faintly at the distant tolling bell and the still falling rain. section of ‘Dirty Women’ (more on that later). behaviour come forth again in the crowd. sound simple but it was just so heavy I can’t really find a definition for it. blazing cauldron and burn in some hellish pit of despair. longhair pimpled teenagers in the 70’s. think I entered with flying colours. João Arsénio (drummer in Portuguese heavy psych duo, Asimov) gives to Tony Iommi.